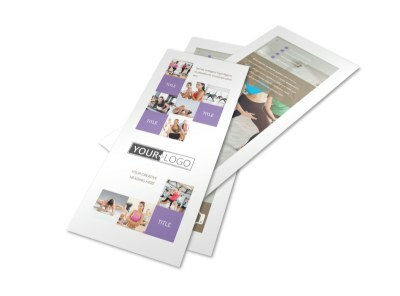 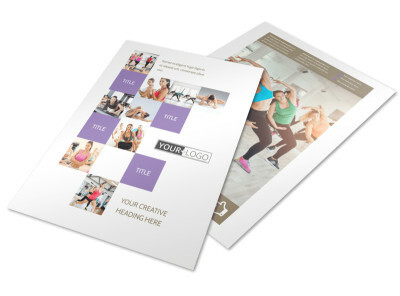 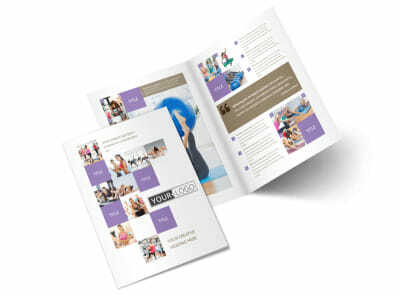 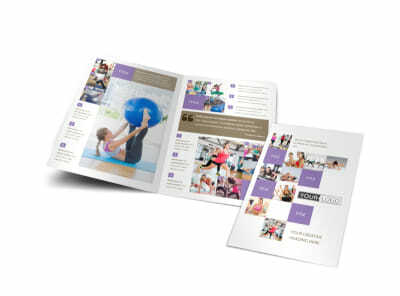 Customize our Elite Aerobics Postcard Template and more! 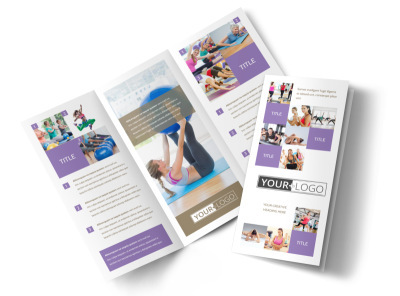 Inspire the locals to get in shape with elite aerobics postcards you design yourself using our online editor and templates. 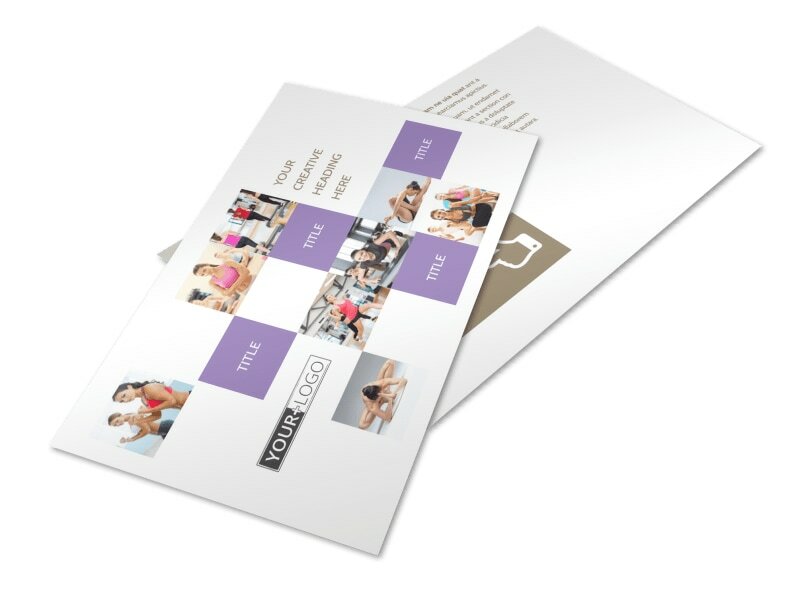 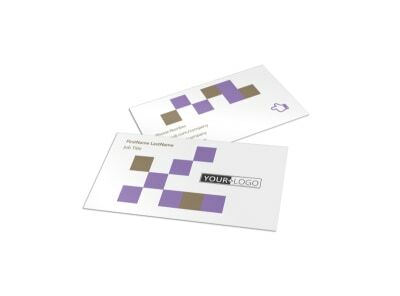 Build your postcard from the ground up with the elements you like most, including photos, images, graphics, and then insert custom text to detail a special offer for new class participants or dollars-off promotion for existing members. 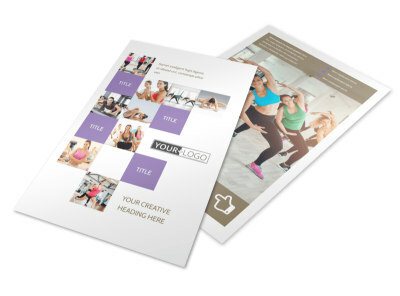 Get busy on your aerobics postcard design today!